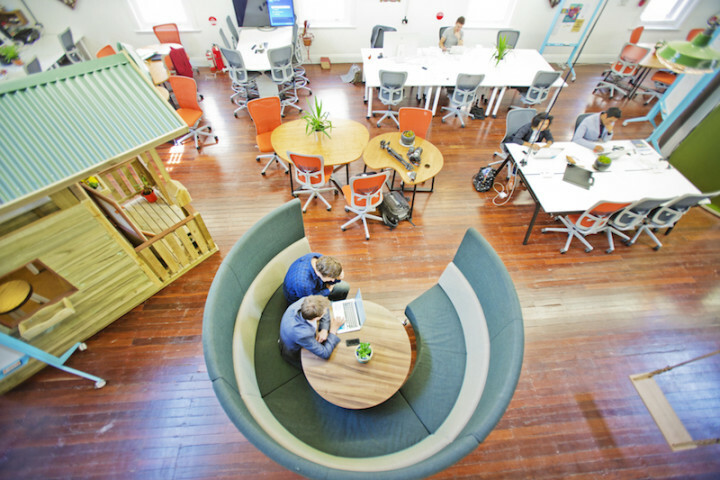 Xero customer Hub Australia is part of a fast-growing industry of coworking spaces. 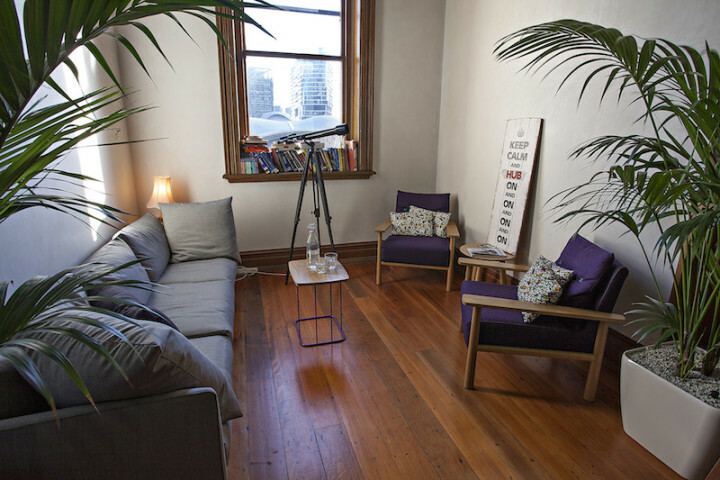 These membership-based workspaces are a great place for freelancers, remote workers, entrepreneurs and other independent professionals to share a communal office setting. 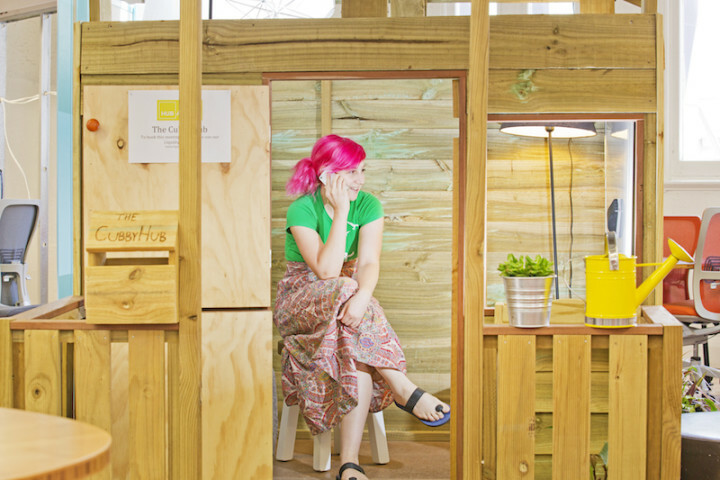 We grabbed five minutes with Michelle Findley from Hub Australia to learn why coworking spaces have become so popular. 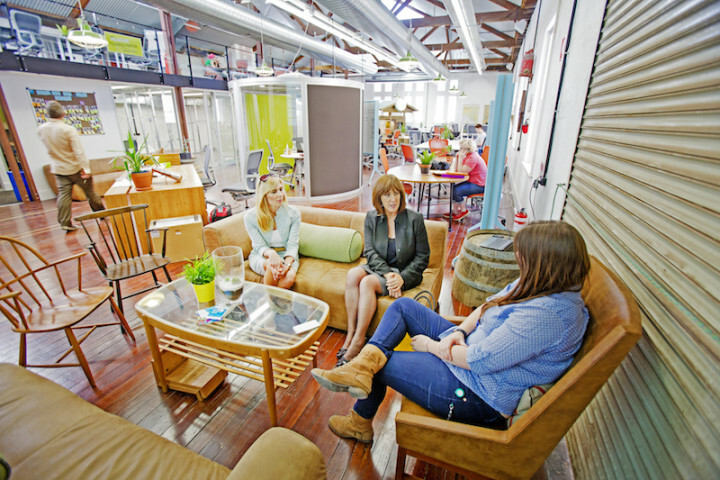 Why do you think coworking spaces work so well? Coworking spaces cater to people who don’t quite suit a “regular” office, such as entrepreneurs, startups or freelancers. Either working at home doesn’t suit their needs, or they want to get out and meet people in a business environment. 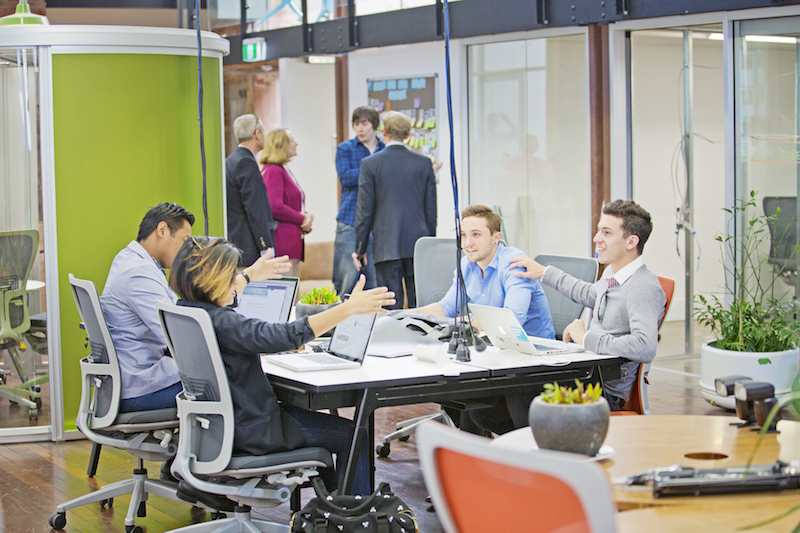 Spaces like Hub Australia provide an environment with fast internet, meeting rooms, networking opportunities, social events – somewhere otherwise nomadic workers can work either casually or every day. What do people love about Hub Australia? We have spaces in Melbourne, Sydney and Adelaide, and in each we’ve created a workplace that people truly love. There’s a real sense of community, and we live up to our networking values: collaborative, open, autonomous and entrepreneurial. The offices themselves are very physically beautiful – they have lots of natural light, a huge range of meeting rooms, a napping area/meditation zone. Our Adelaide space even has a big swing attached to the ceiling. How do you create a community feel? Our members are extremely diverse – we’ve got legal professionals, financiers, marketers, media and online stores – and there’s between 200–300 people per location. It’s important to us that we create a real sense of community between all these different groups and individuals. We do this in a range of ways. For starters, every week each Hub location (or “clubhouse”, as we call it) holds networking events like “wine-downs”. We create programs designed to grow and run small businesses. We also look after health and wellbeing: we have running groups, organise meditation sessions, and hold lunch-and-learn events. Our online platform MESH gives Hub members the ability to connect with the wider pool of talent – like-minded members can collaborate around ideas and questions. Is there anything you’re particularly proud of? We’re B-corp certified – we work with B Lab to meet their standards to ensure we are doing everything we can to help environmental sustainability. Why does Xero work so well for your business? We’ve used Xero right from the start. We love that it’s a cloud system – the ability to connect from anywhere, at any time of the day is huge for us. 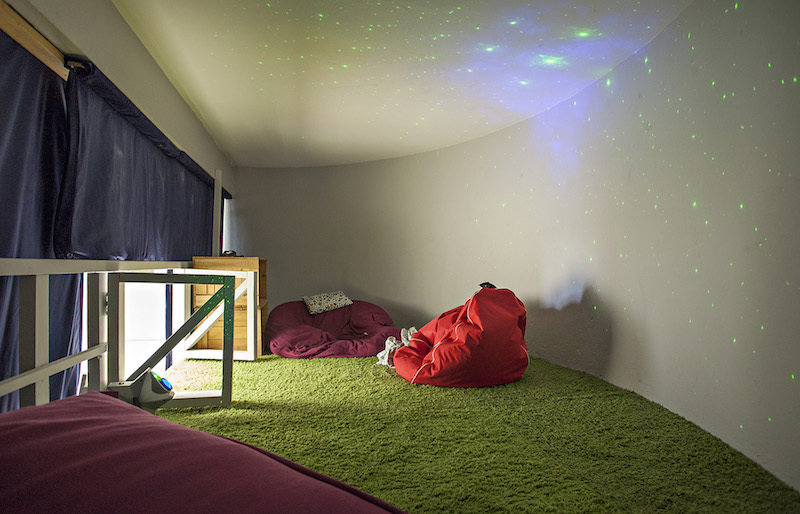 It just makes sense for remote working and different locations. There are so many great features, too. The Hub falls under the parent Third Spaces Group, as does Coavtiv8, so it’s great that we can to switch between companies from a drop down. Another great feature is NAB automatic bank/credit card feeds, coming through on a daily basis. It’s such an easy system to work on – it’s simple to learn how to use Xero! Hub Australia offers coworking spaces in Melbourne, Sydney and Adelaide. For more information, check our hubaustralia.com. 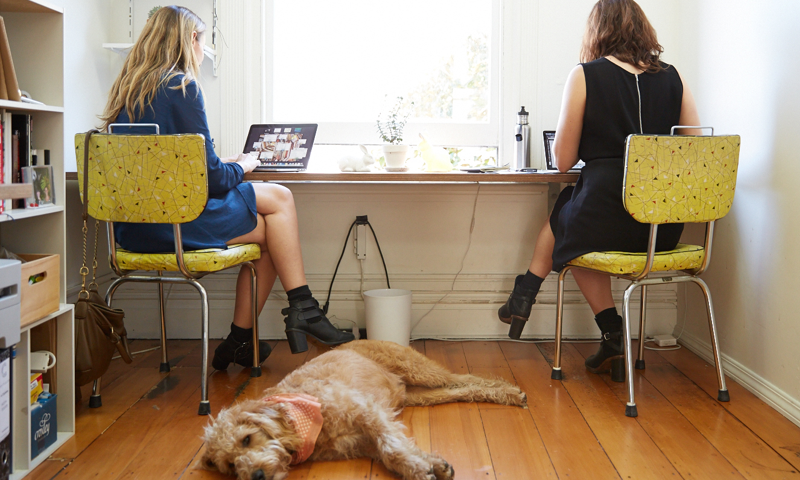 The post Five minutes with Hub Australia: coworking spaces appeared first on Xero Blog.